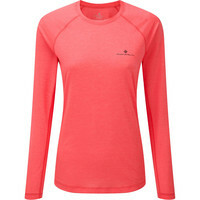 For those mid-season days when you’re not quite bold enough to expose your arms to the elements, a long sleeve tee will give you that bit of extra protection without causing you to overheat as you get into your run. 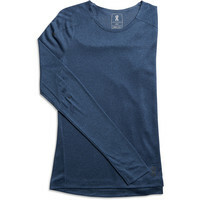 Our Lightweight Long Sleeves are made with similar fabric to that used for short sleeve tees, some of them are a bit thicker and offer a bit of warmth on cool days. 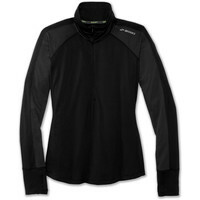 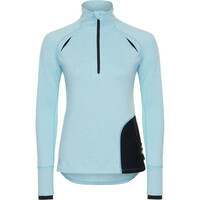 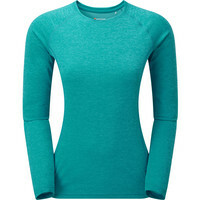 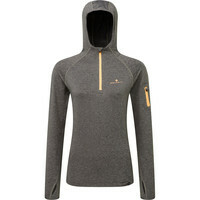 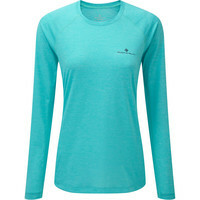 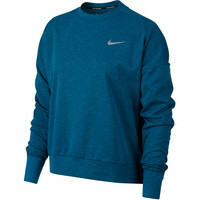 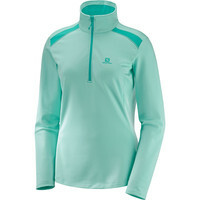 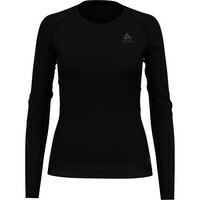 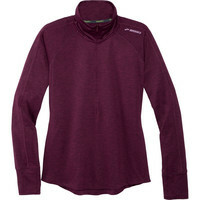 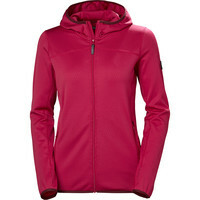 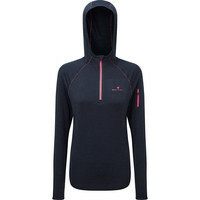 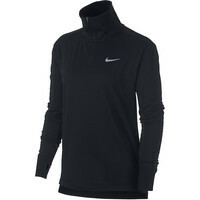 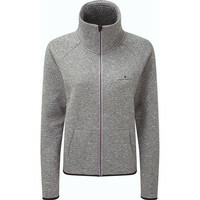 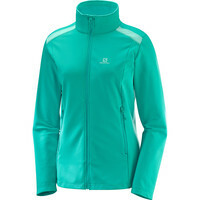 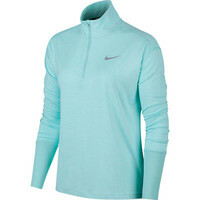 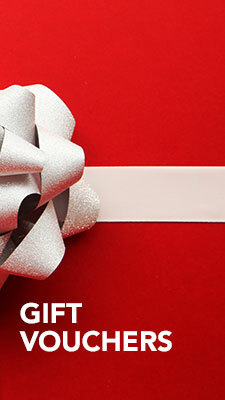 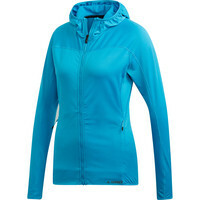 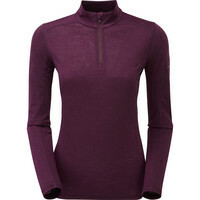 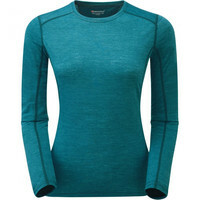 The Thermal Tops are constructed from warmer fabrics but are still very breathable and moisture wicking. 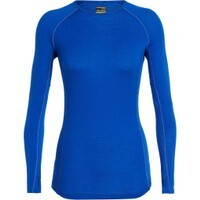 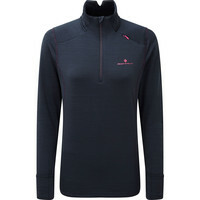 The base layer brands, like Helly Hansen, Icebreaker and Montane, design their tops to be form fitting – not super tight but next to skin – to enable the technology to work at its best.